Join us on April 11th at 6:00 PM and April 12th at 11:00 AM for a very special service featuring gorgeous music from our choir and soloists, a compelling drama, and a powerful message from Pastor Schneider. If you've never visited Fellowship Baptist Church, you are sure to find a warm welcome. If you have any questions about what to expect, feel free to give us a call or send us an email. 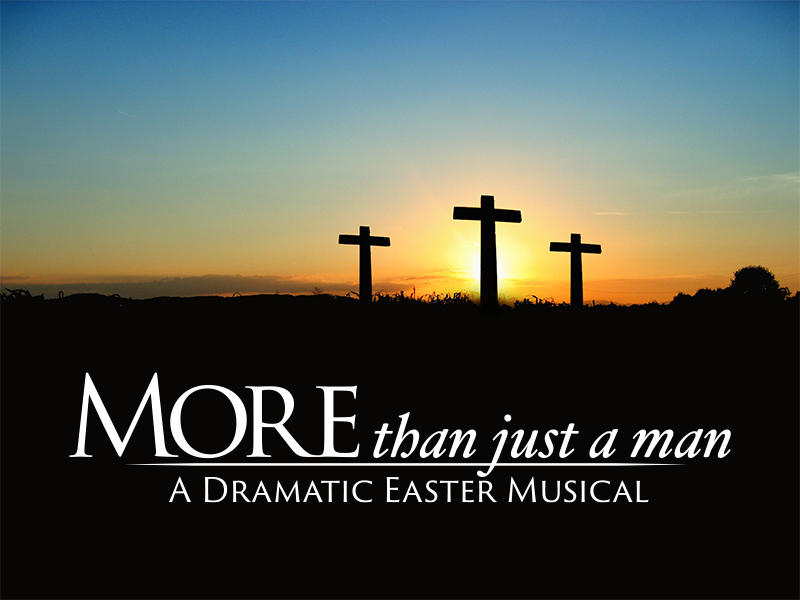 We are sincerely looking forward to meeting you this Easter.